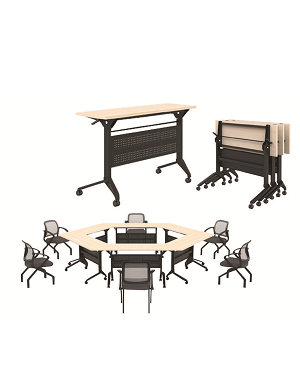 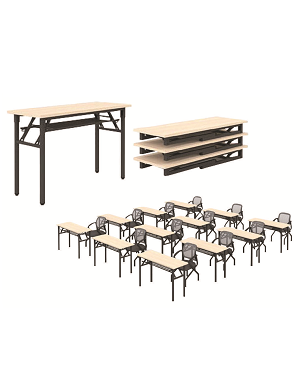 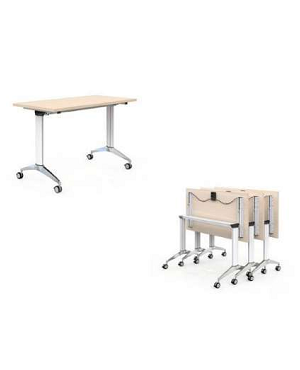 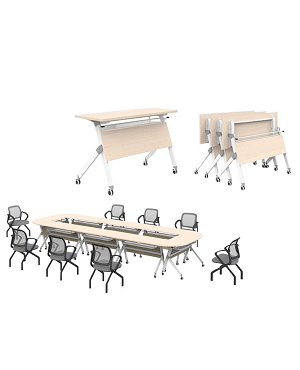 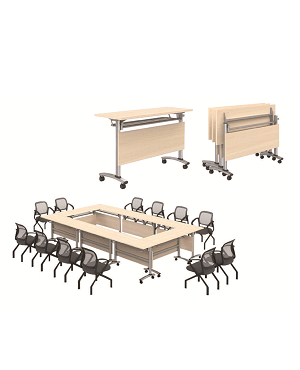 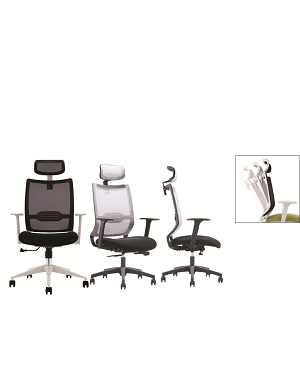 An office requires many kinds of furniture. 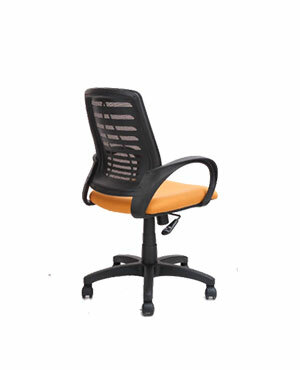 Office chairs are important pieces of furniture in an office. 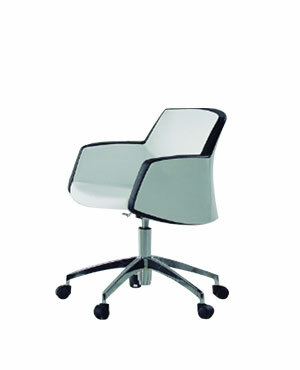 You will require them in different styles and models. 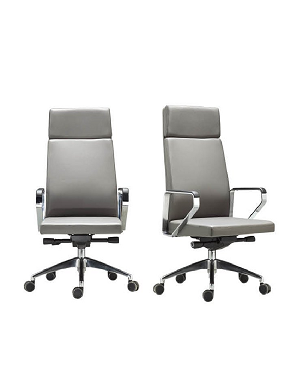 You will require executive chairs for the higher-level employees. 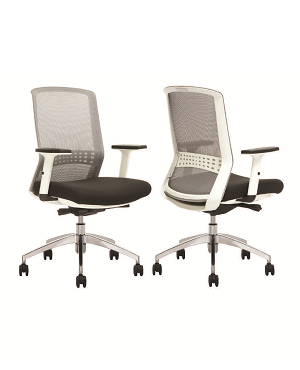 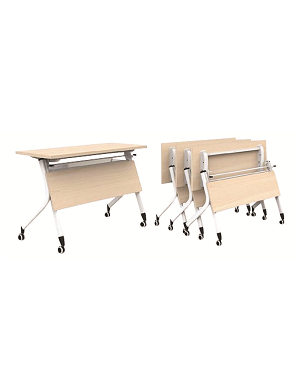 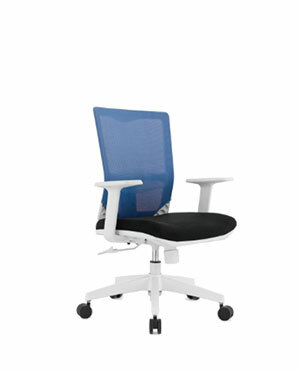 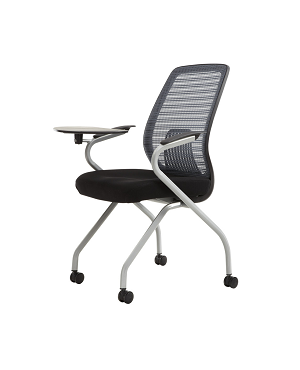 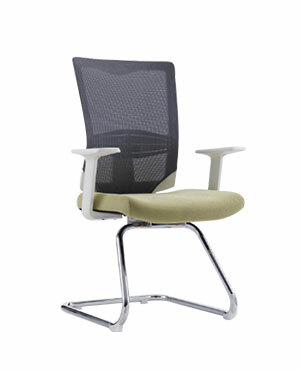 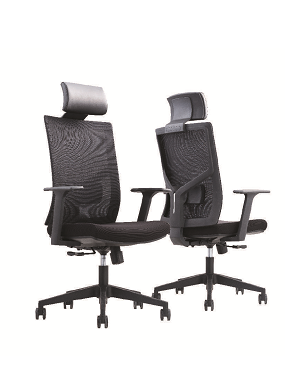 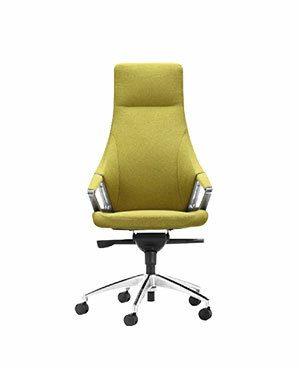 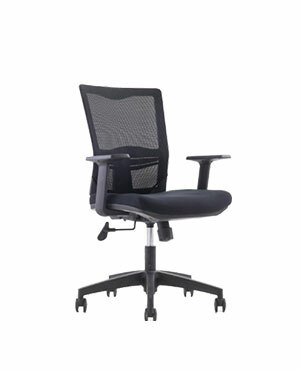 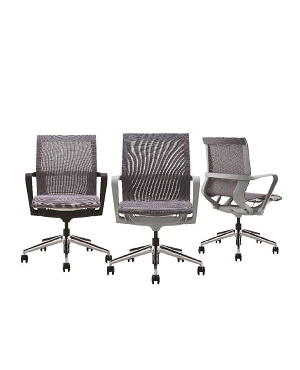 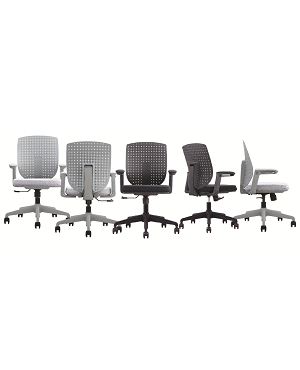 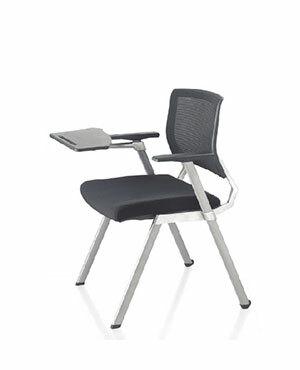 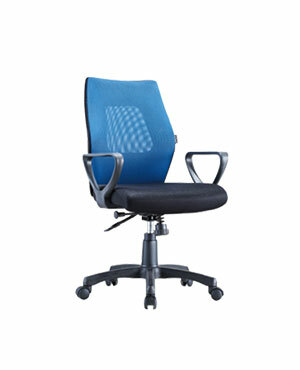 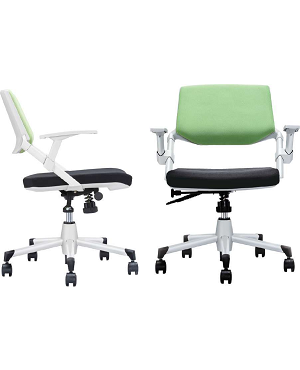 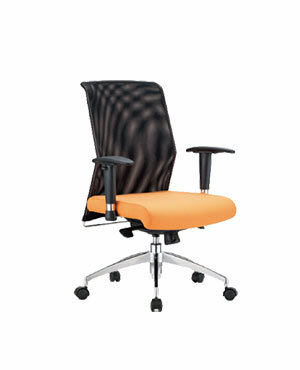 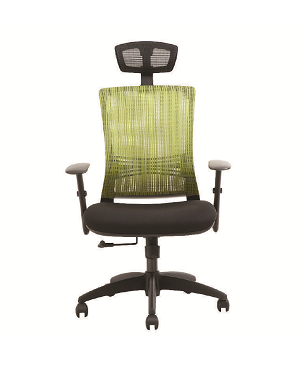 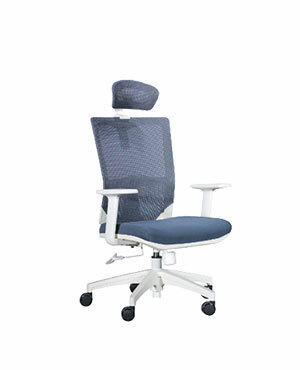 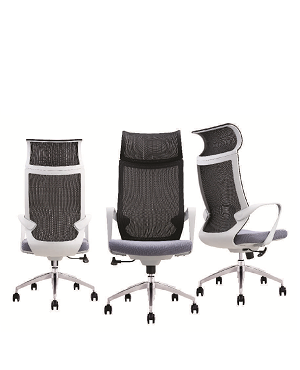 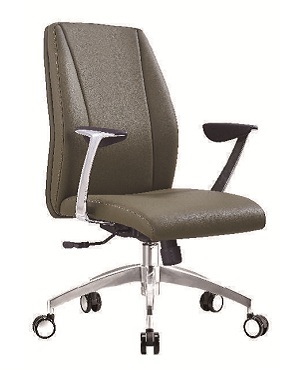 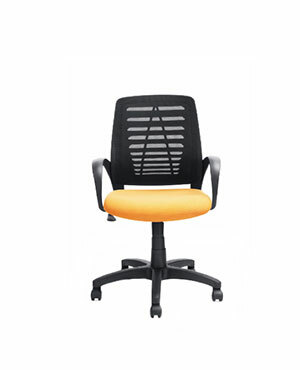 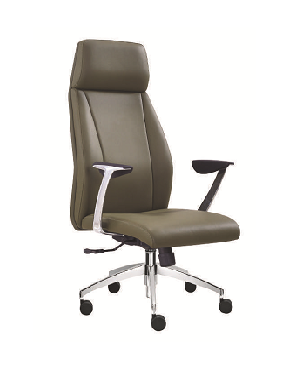 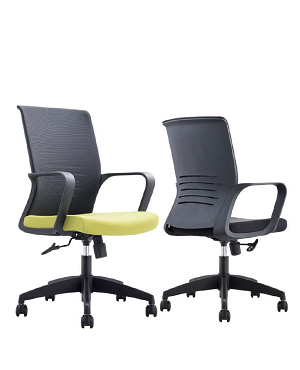 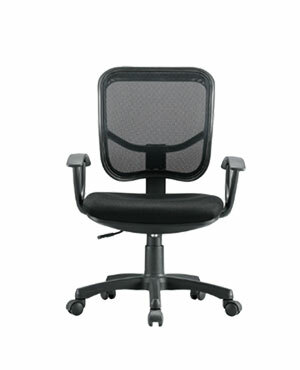 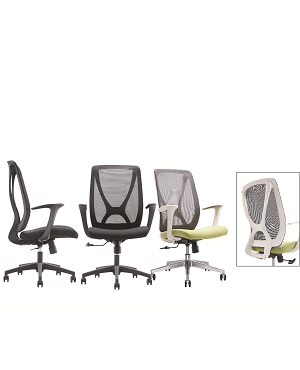 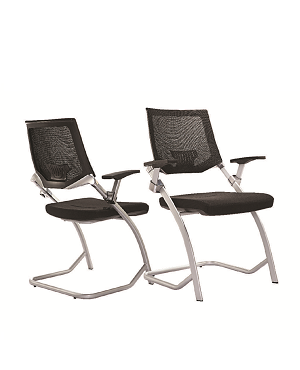 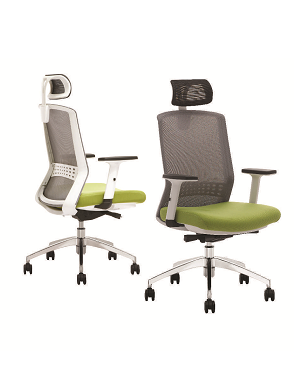 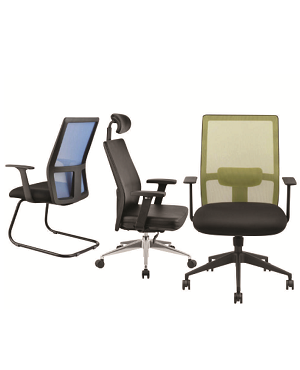 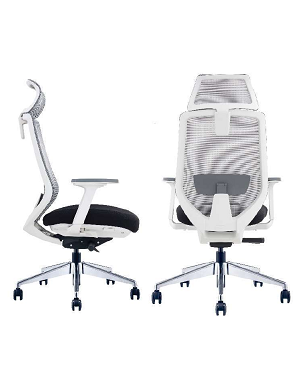 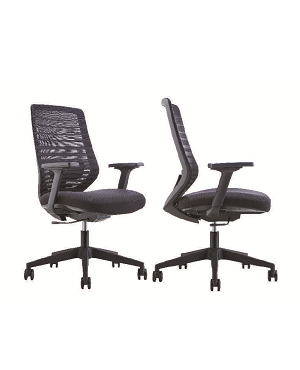 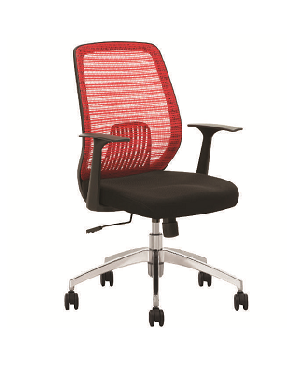 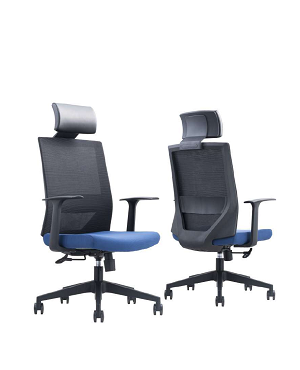 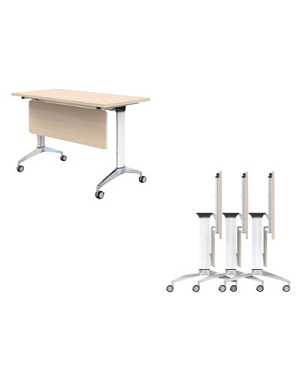 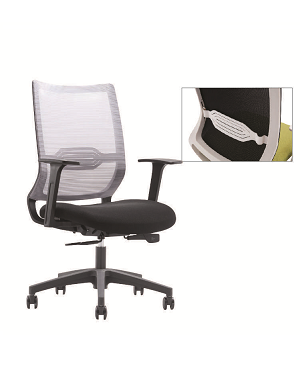 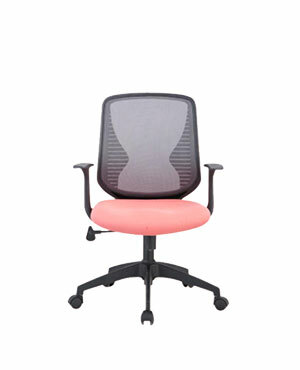 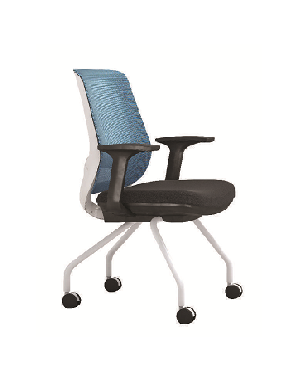 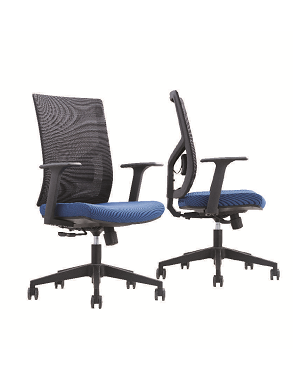 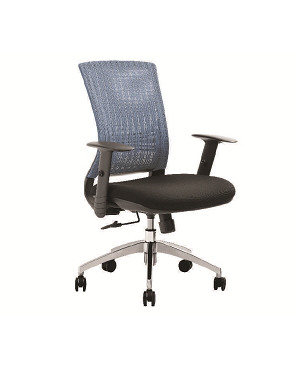 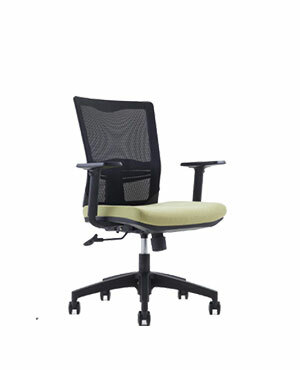 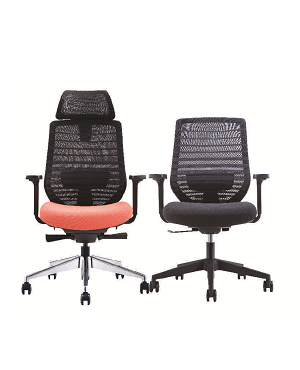 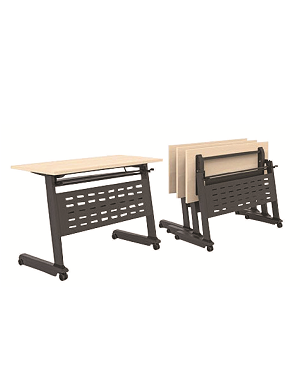 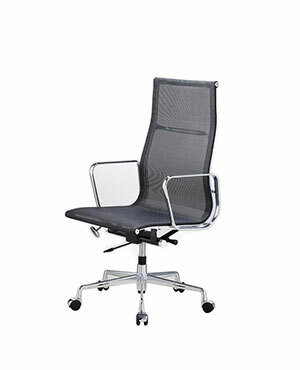 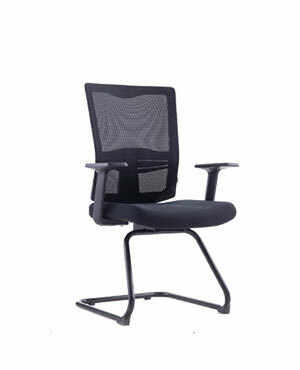 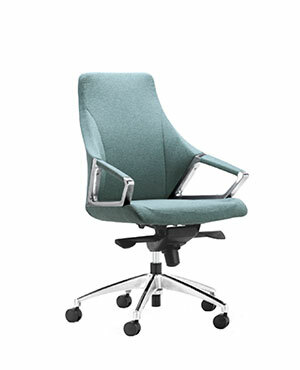 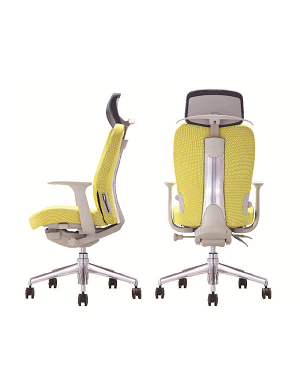 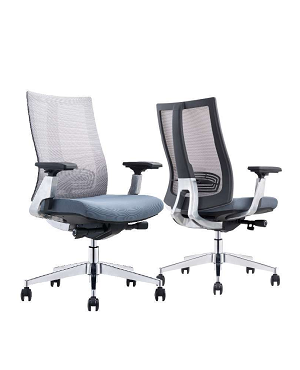 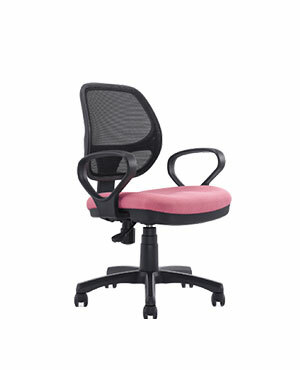 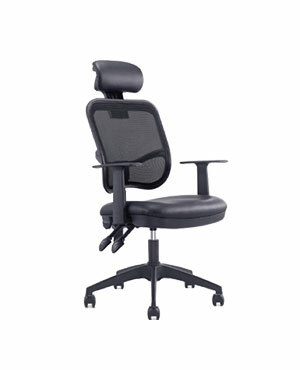 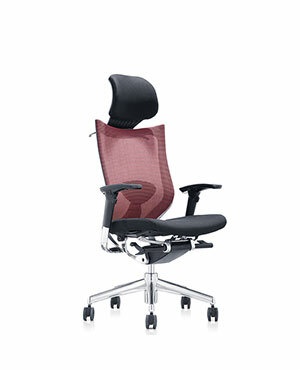 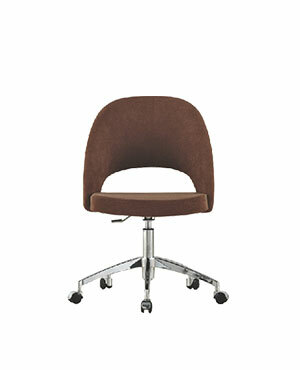 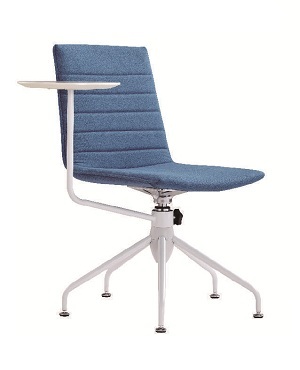 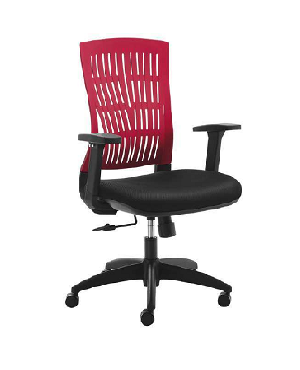 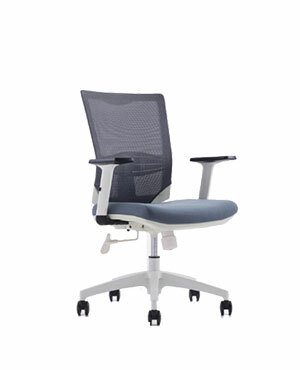 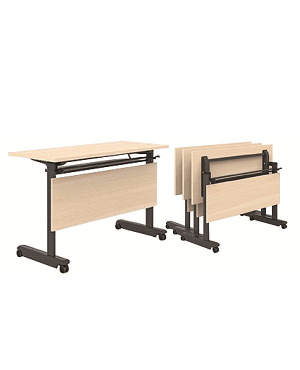 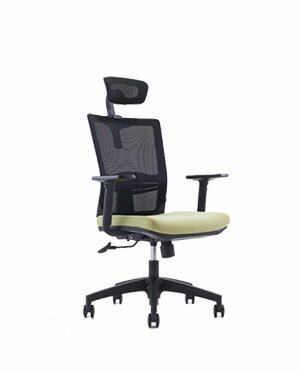 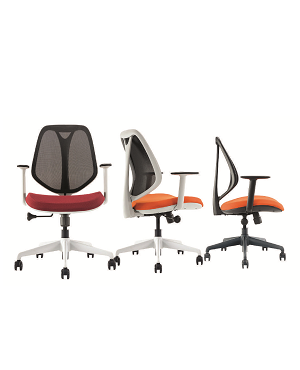 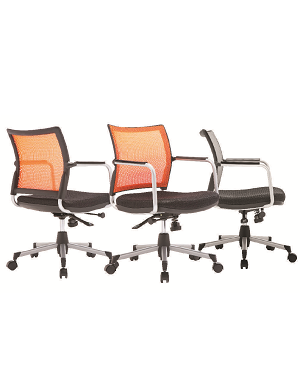 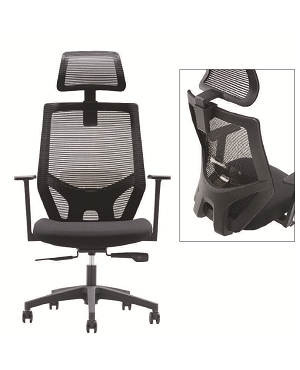 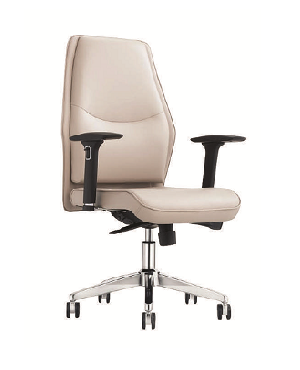 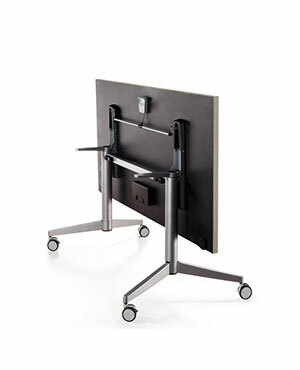 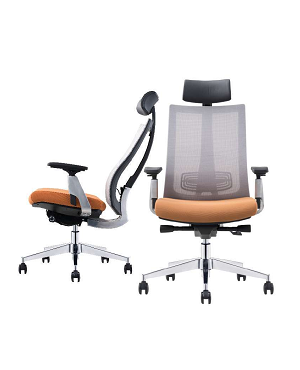 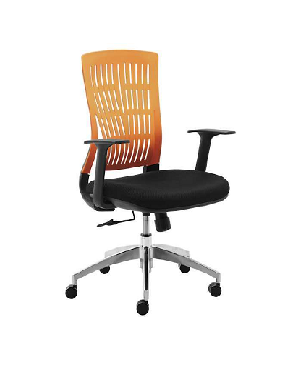 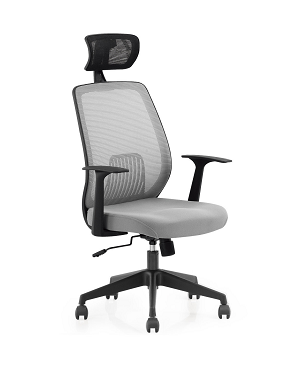 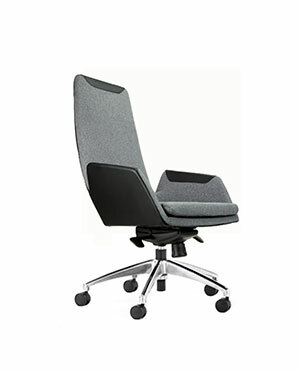 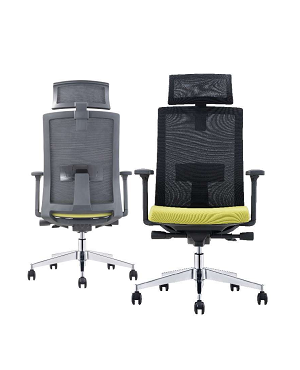 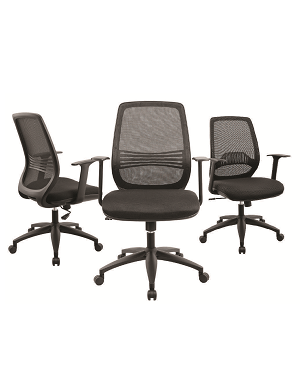 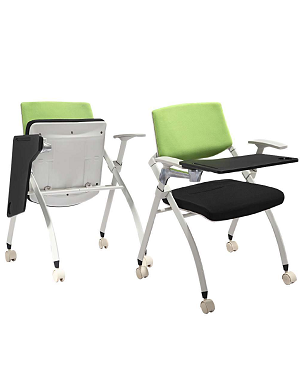 You will require the most comfortable working office chairs in Singapore for all other employees. 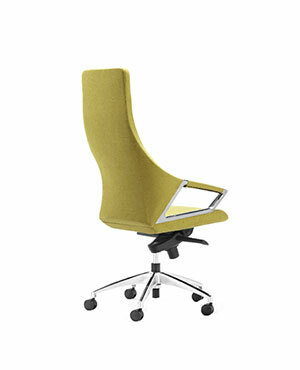 Unlike earlier days employees spend the major part of their day working at the office. 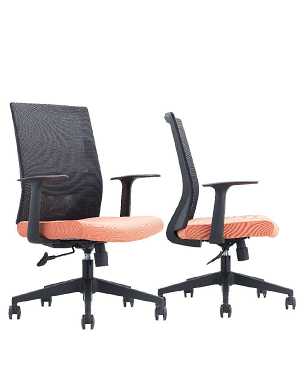 As competition heats up both for the company and for themselves, they are trying to spend as many hours as possible at the office and do a better job than their competitors. 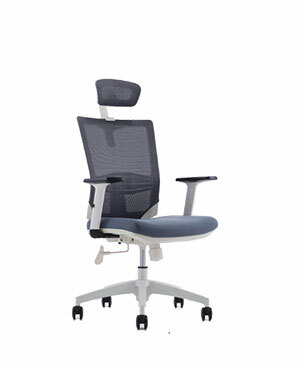 Sitting for so many hours at the office could cause them many kinds of health problems. 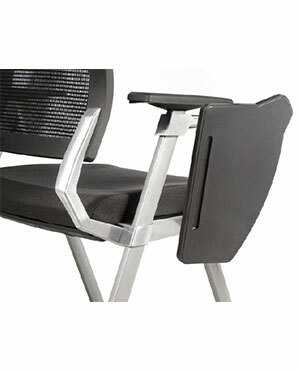 To prevent this, you need to ensure that the chairs are ergonomically designed. 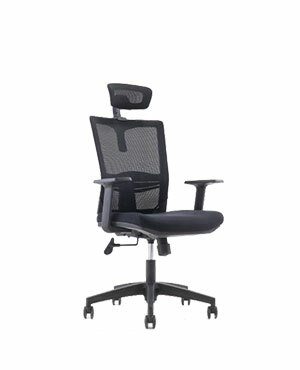 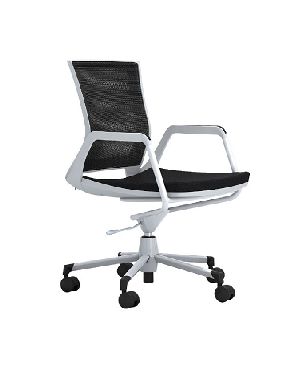 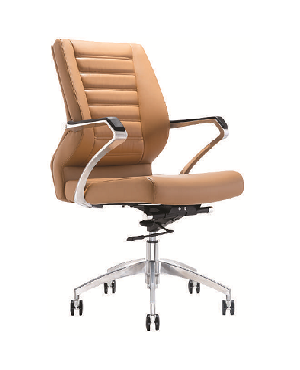 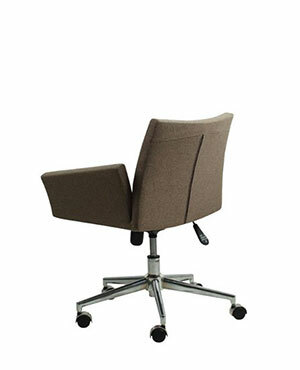 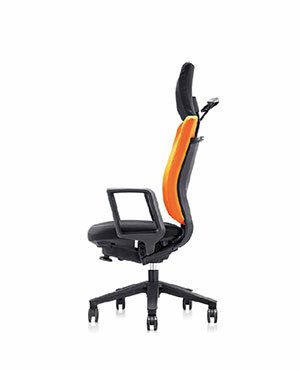 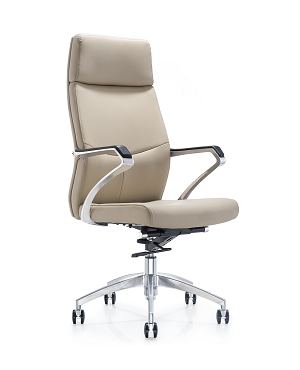 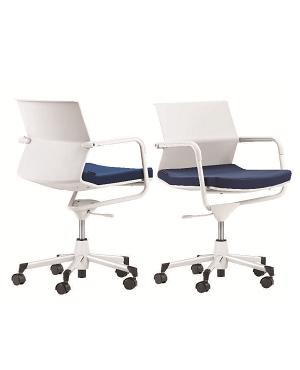 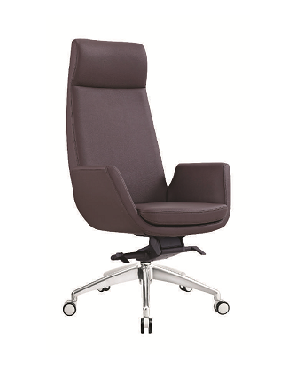 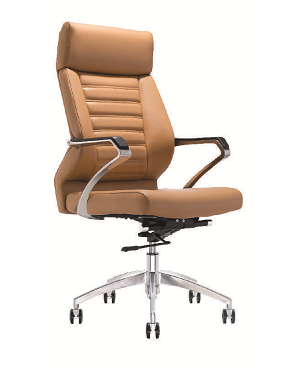 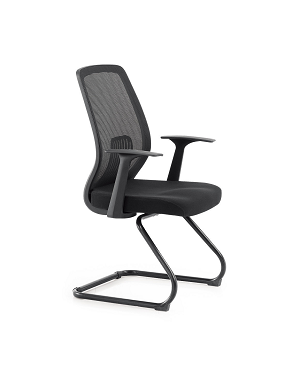 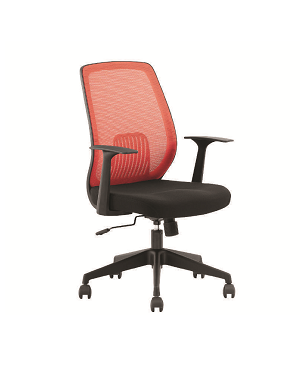 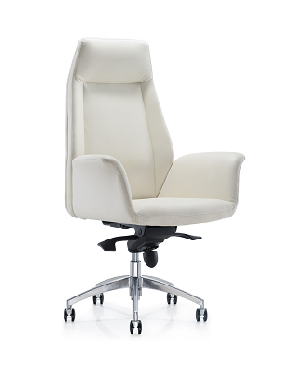 You can find the best office chair in Singapore at Vcus. 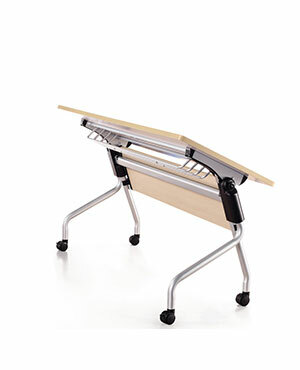 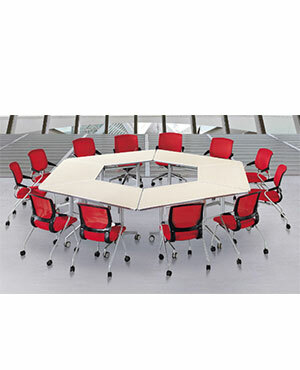 Vcus is not just an ordinary furniture shop. 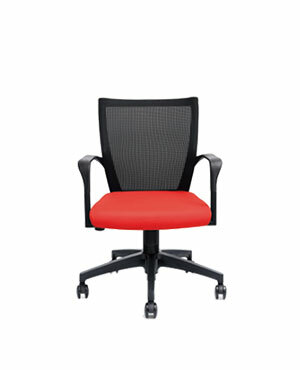 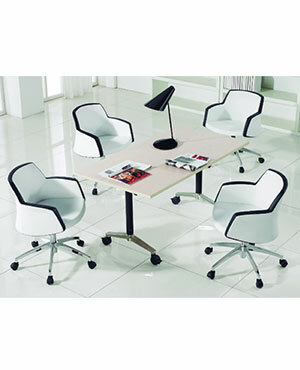 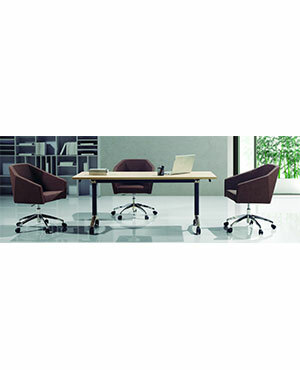 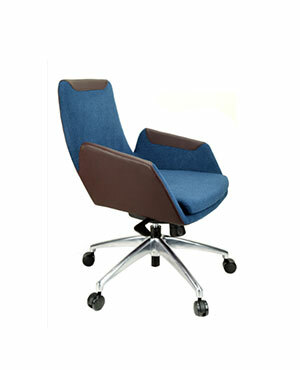 We are experts in the furniture and can suggest to you the best chairs suited for your office. 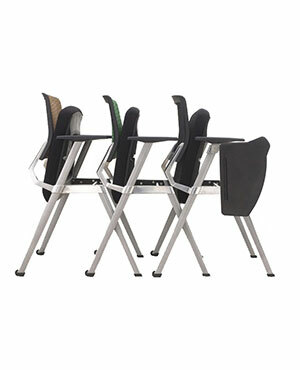 Once you tell us the requirement we can show all the best varieties that will be suited for you and your employees. 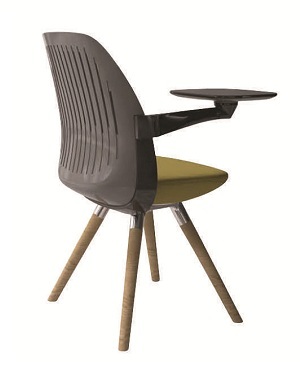 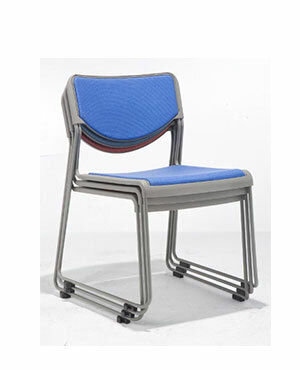 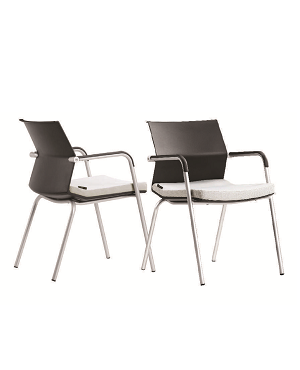 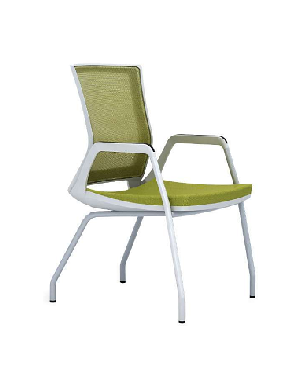 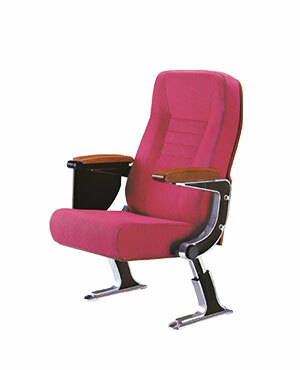 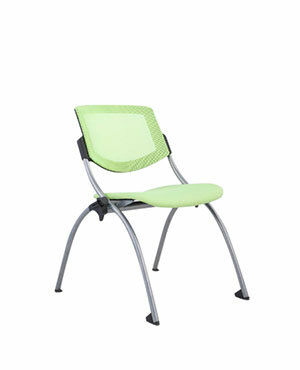 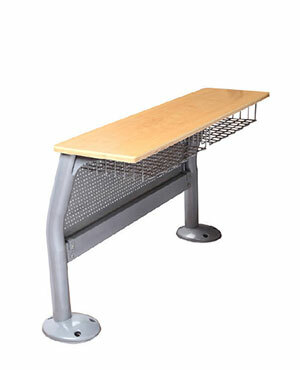 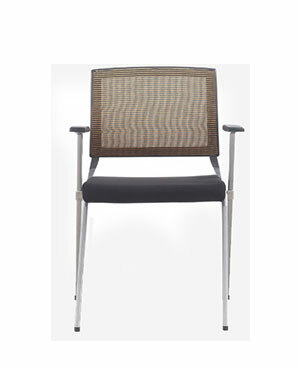 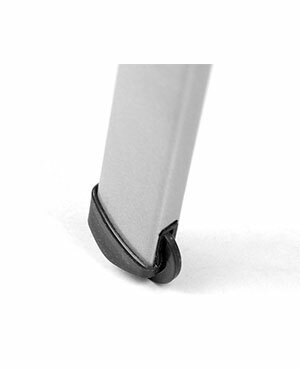 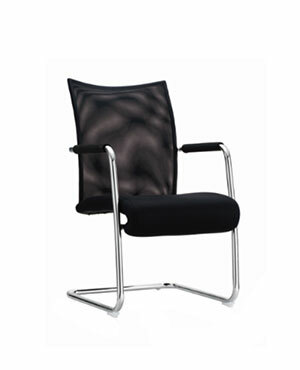 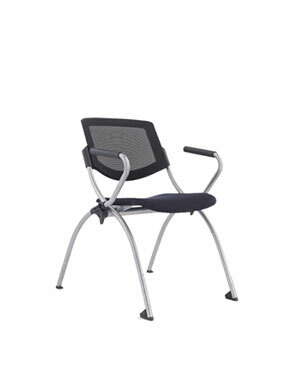 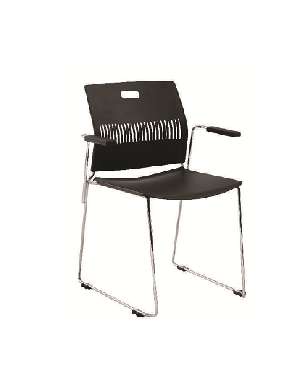 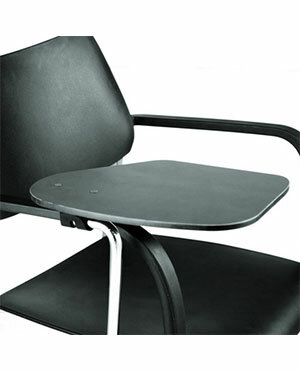 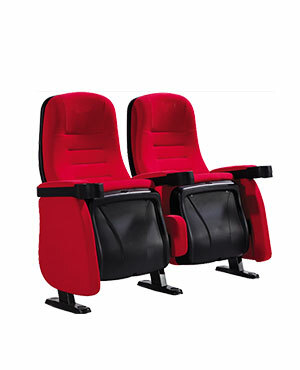 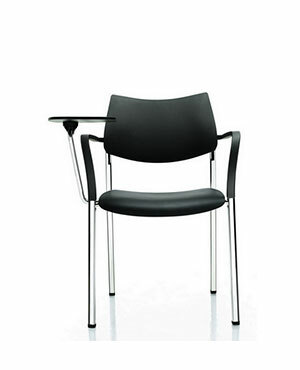 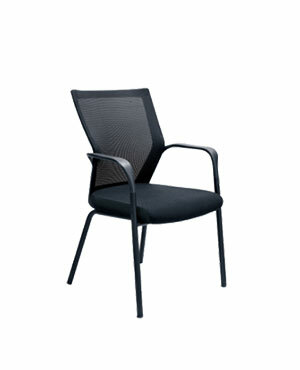 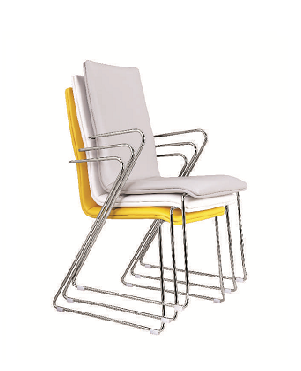 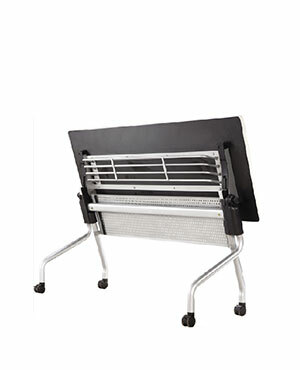 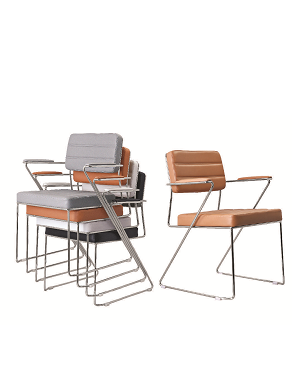 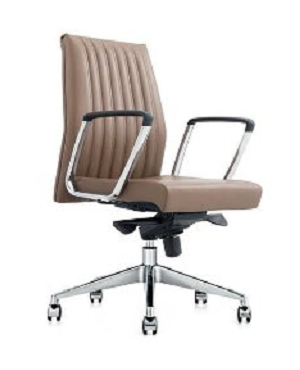 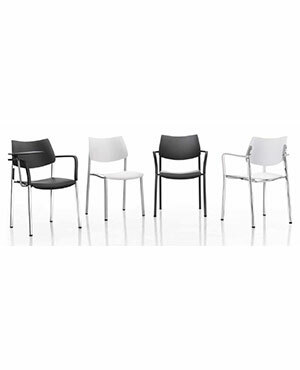 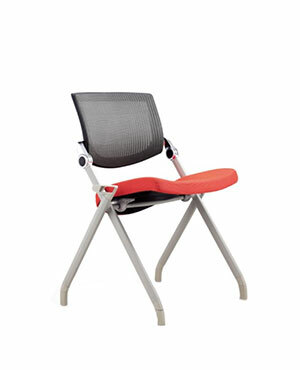 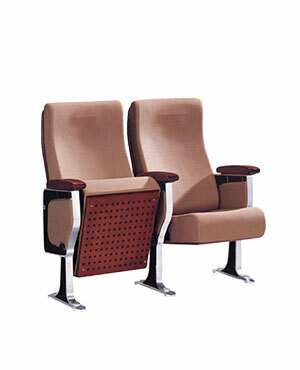 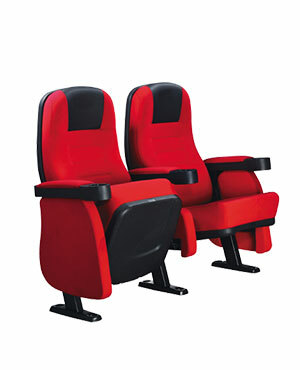 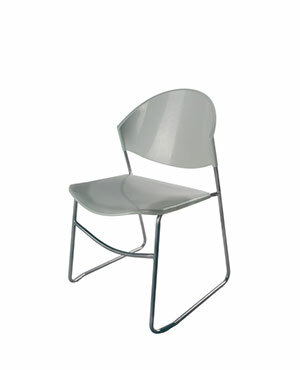 We are the largest importers and suppliers of chairs in Singapore. 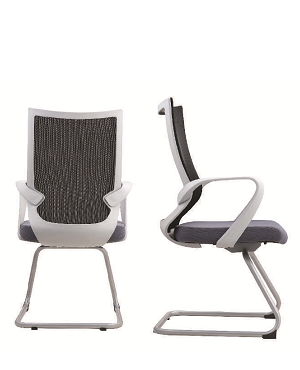 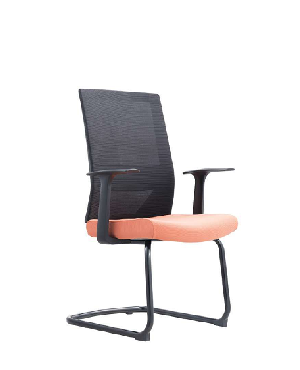 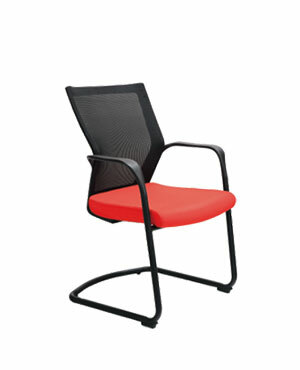 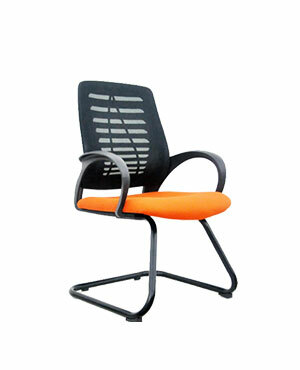 Whatever be the kind of chair you need for your office, we are able to supply you. 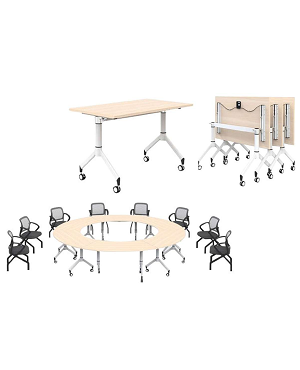 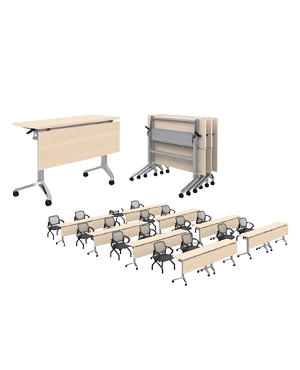 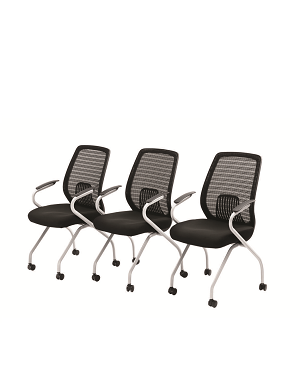 You will need chairs for your meeting rooms too. 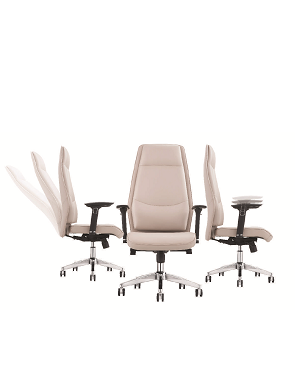 We can provide you with the best chairs that will be comfortable to sit for long hours of meetings, but also be convenient in letting you make notes or work on your laptops. 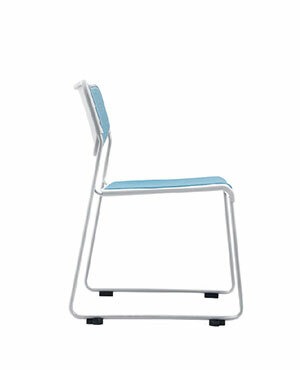 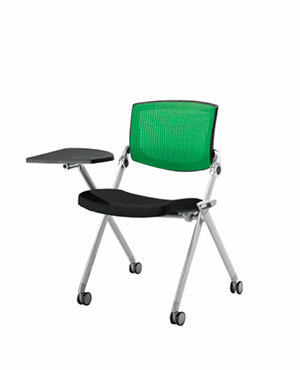 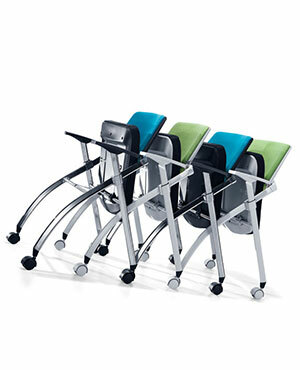 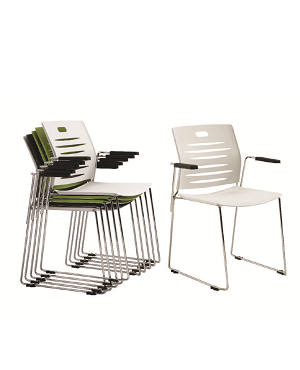 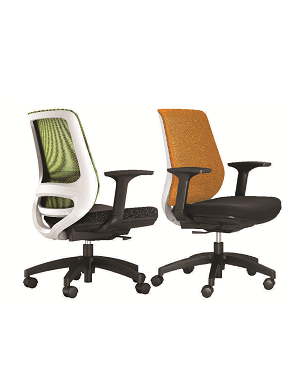 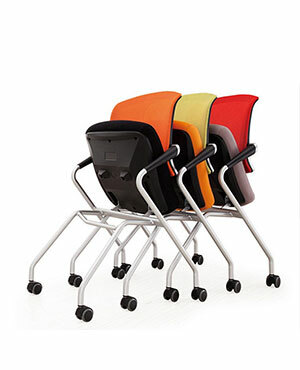 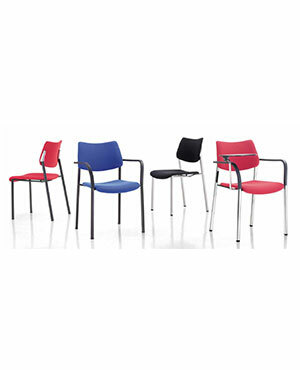 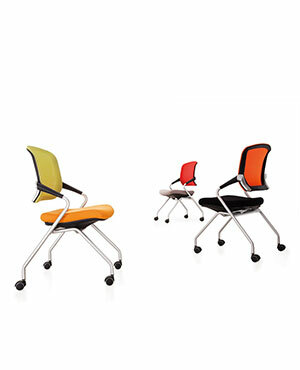 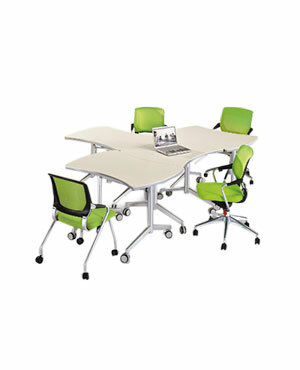 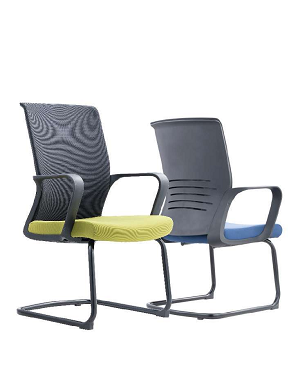 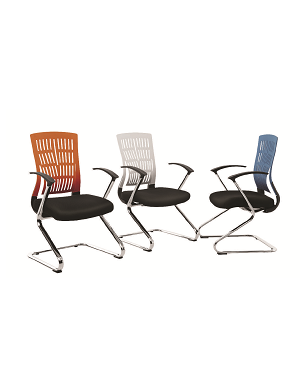 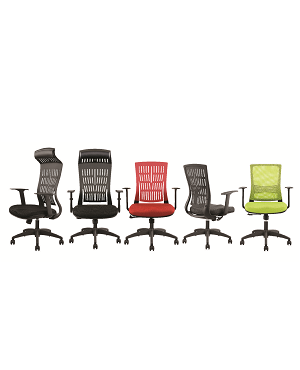 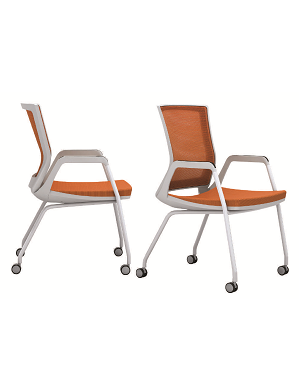 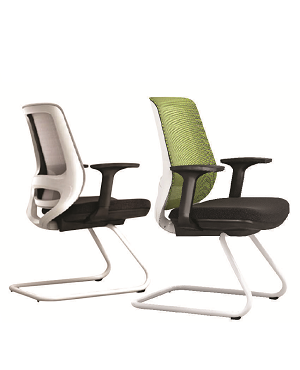 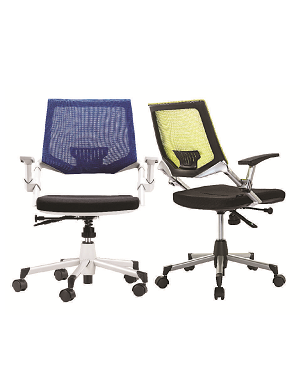 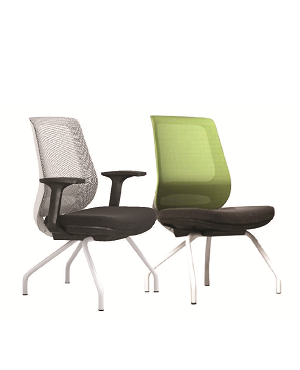 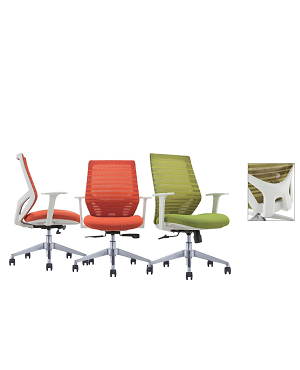 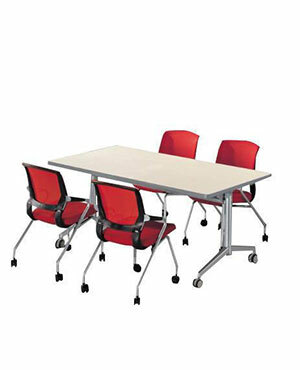 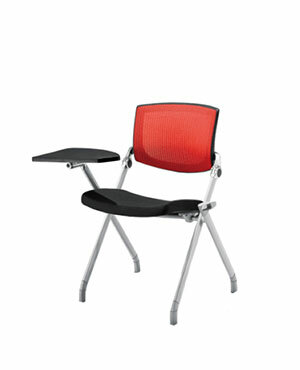 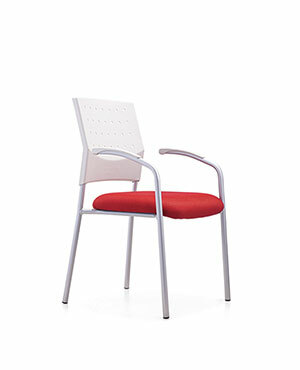 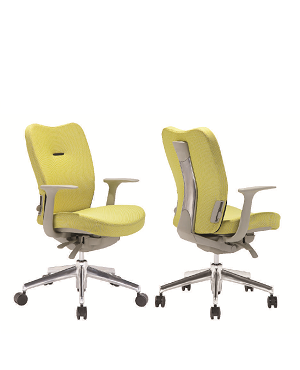 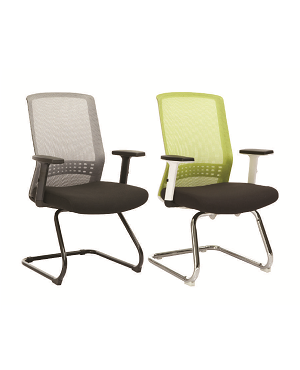 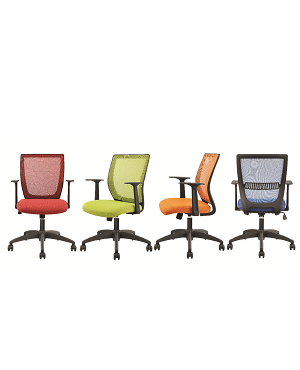 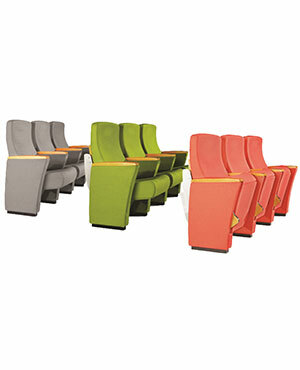 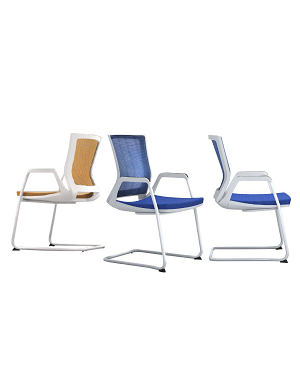 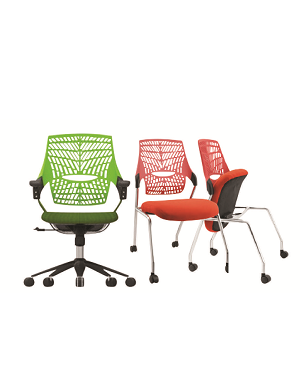 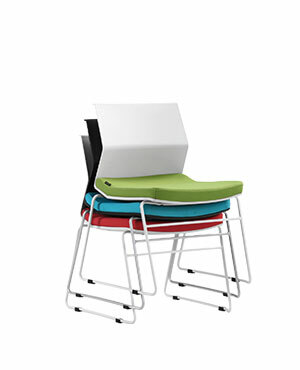 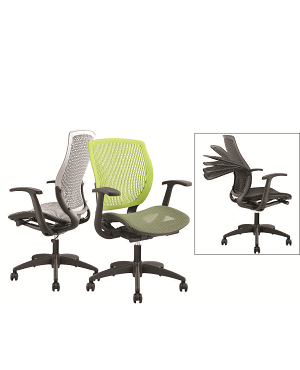 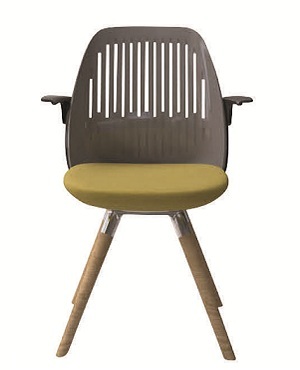 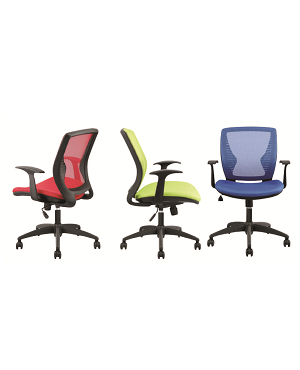 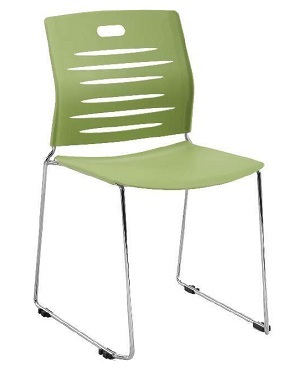 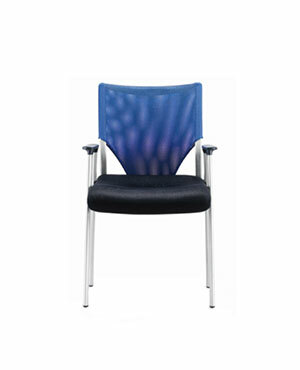 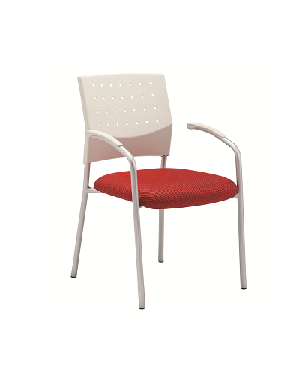 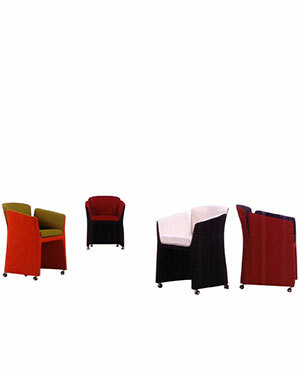 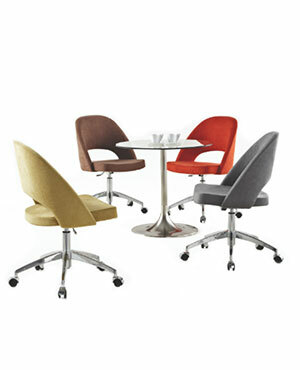 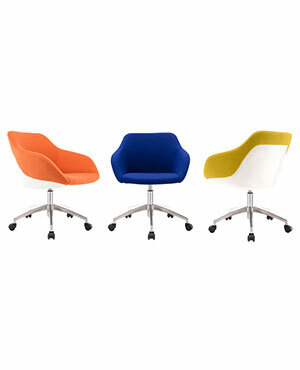 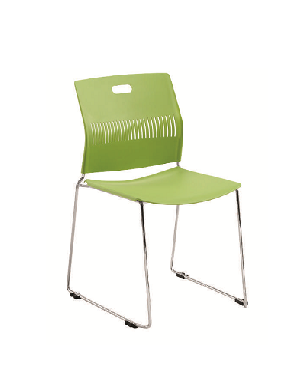 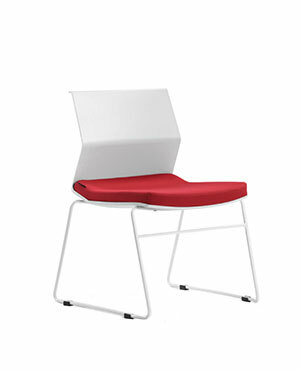 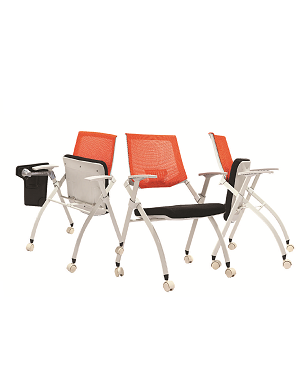 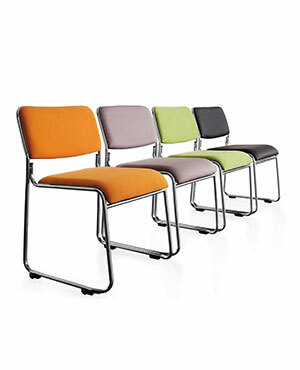 These chairs can be supplied in matching fashion and color with your meeting rooms. 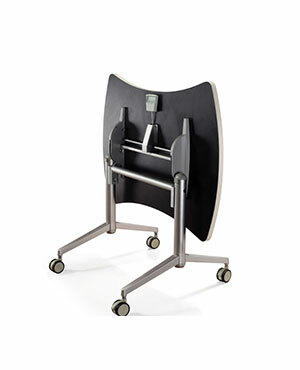 An important place in your office is your reception. 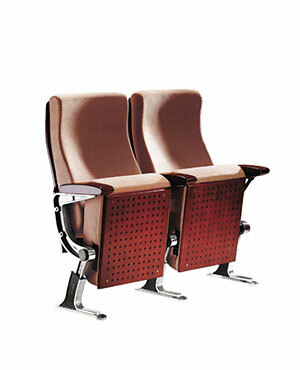 You will need comfortable chairs for guests to sit in. 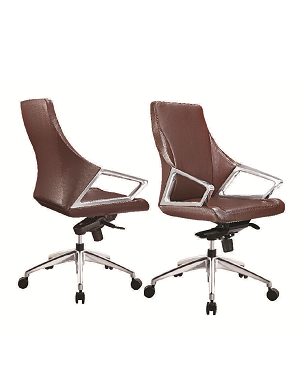 These need to be highly stylish while being comfortable. 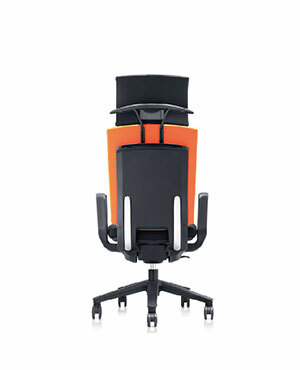 That actually will reflect the image of the company. 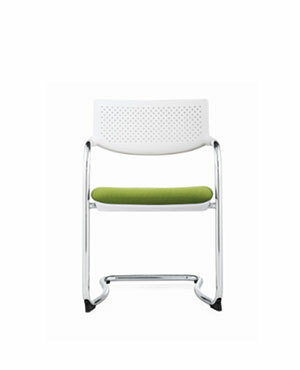 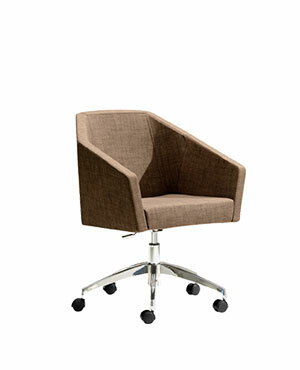 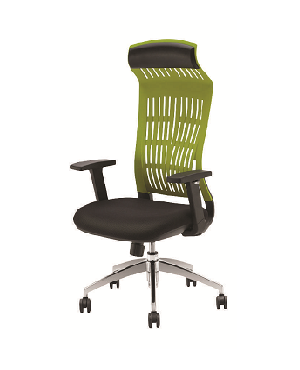 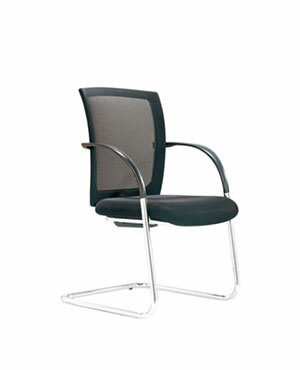 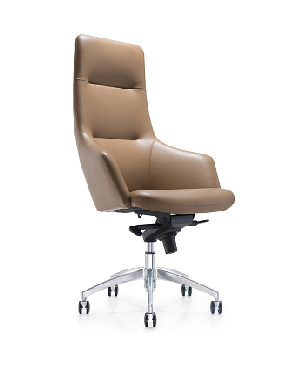 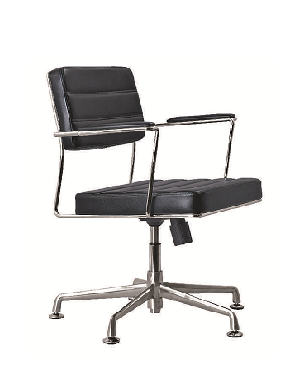 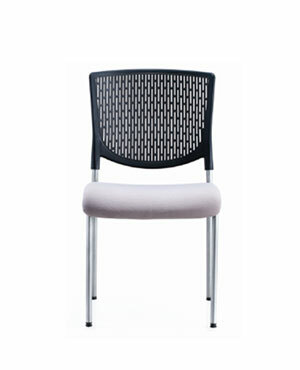 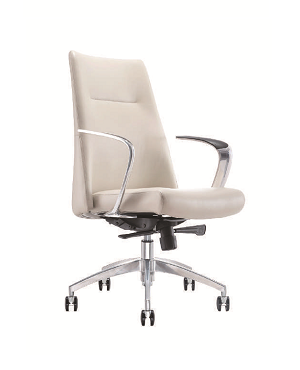 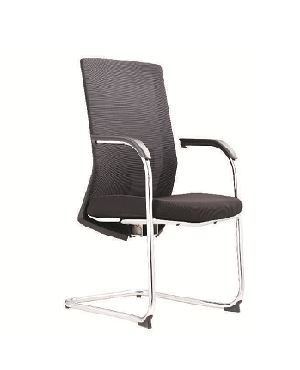 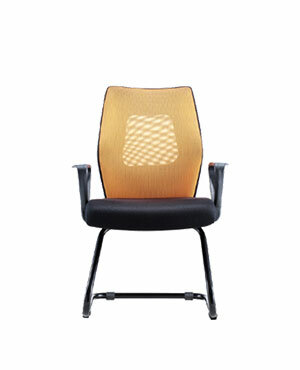 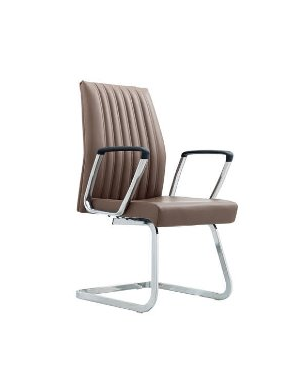 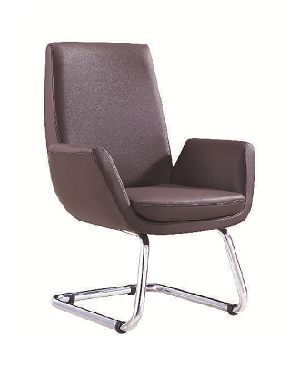 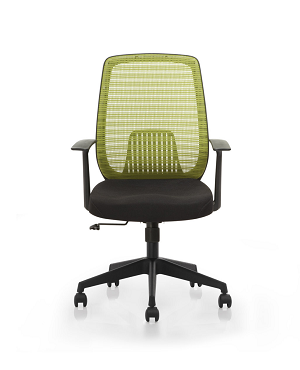 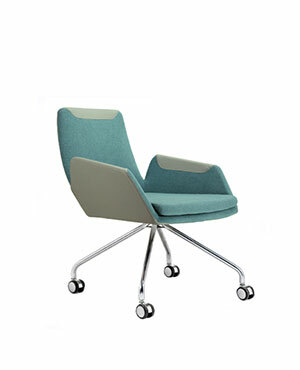 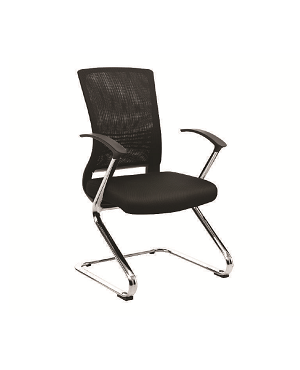 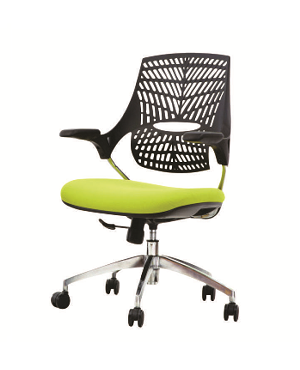 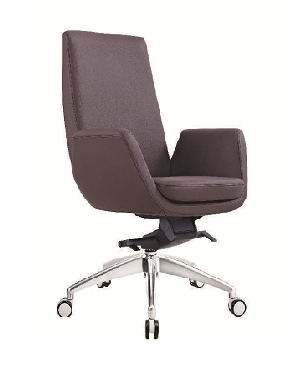 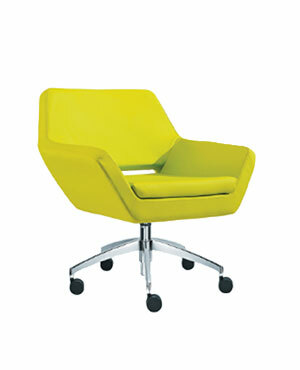 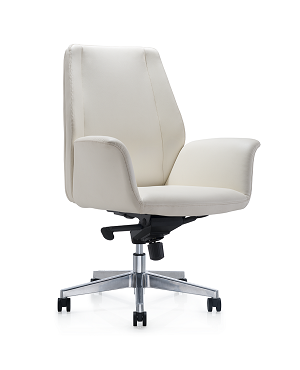 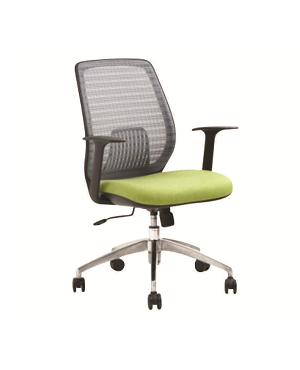 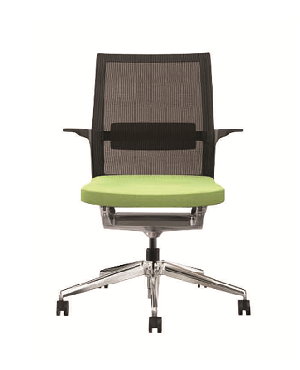 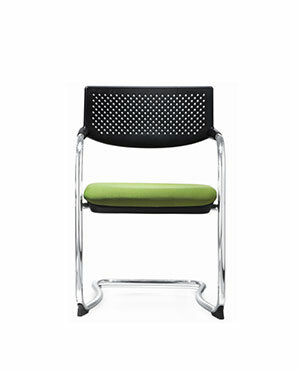 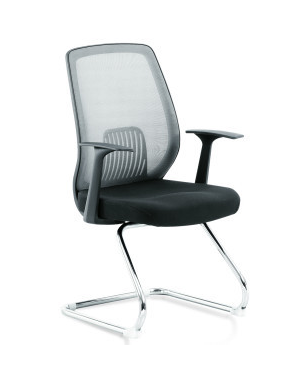 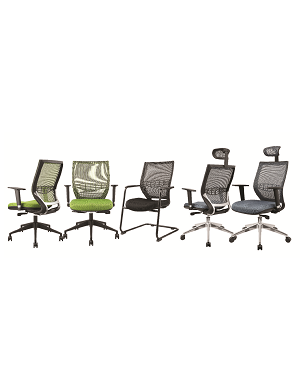 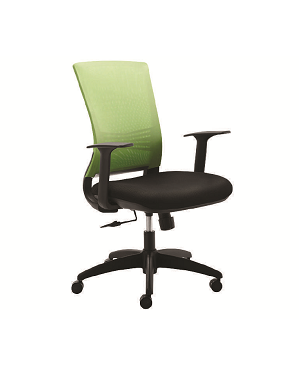 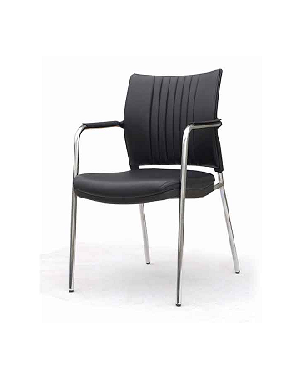 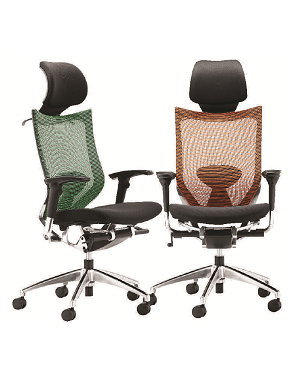 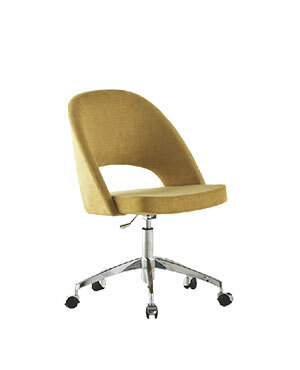 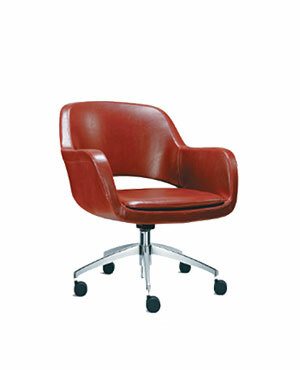 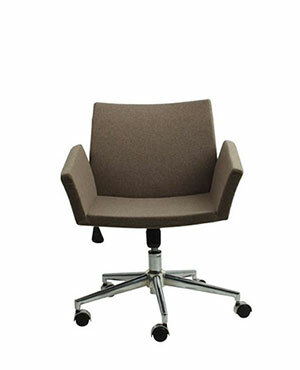 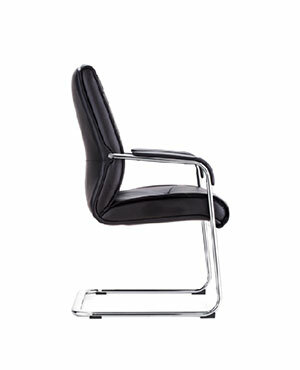 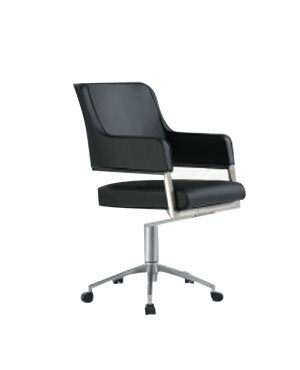 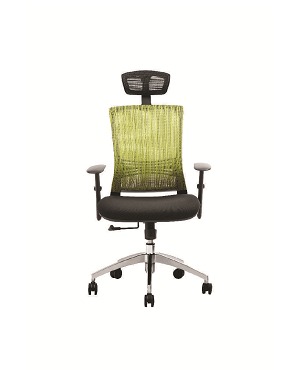 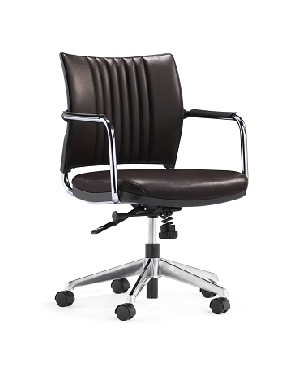 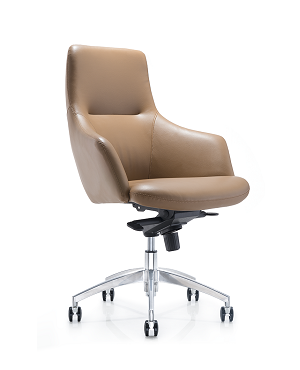 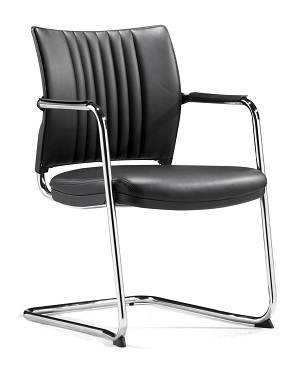 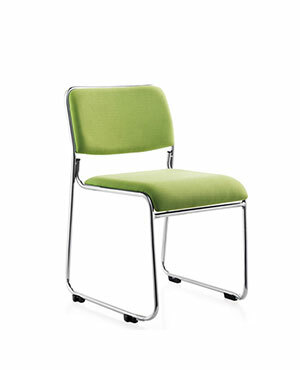 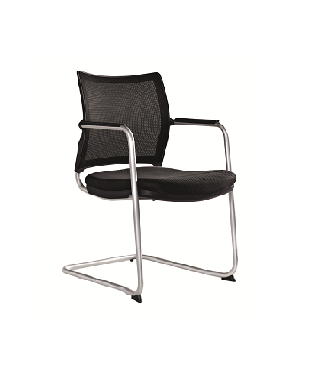 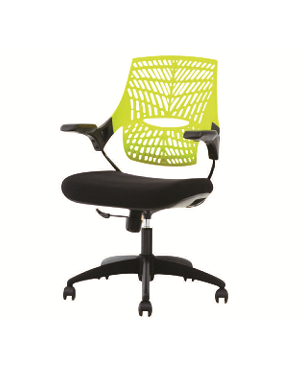 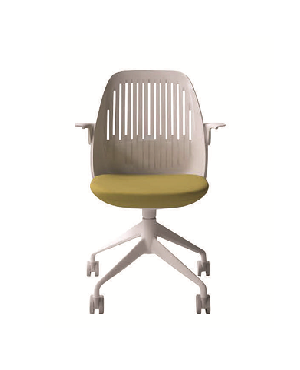 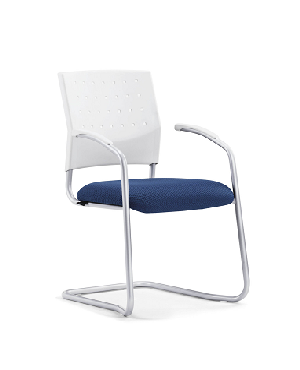 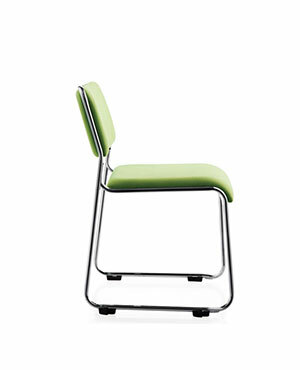 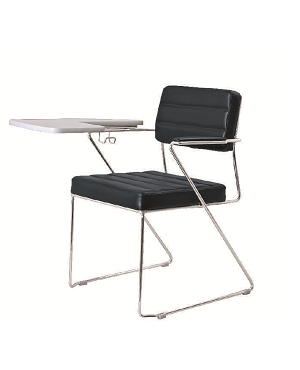 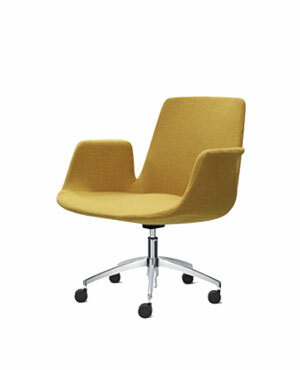 We have many stylish chairs that are ideal for the reception area of your office. 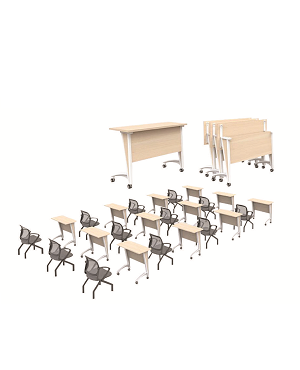 Don’t forget your cabin when buying the chairs. 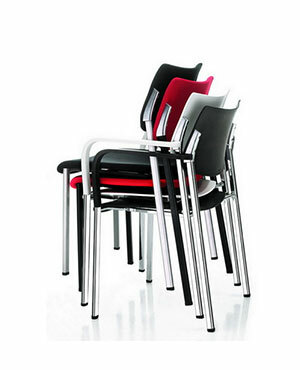 They need chairs that will reflect your style. 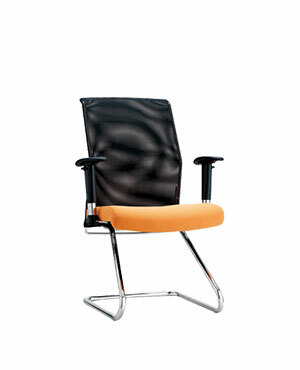 You will need to sit in a chair that will be part of your personality. 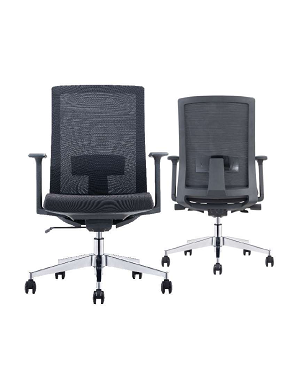 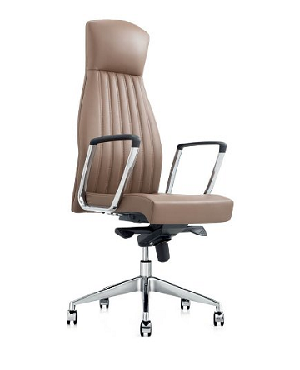 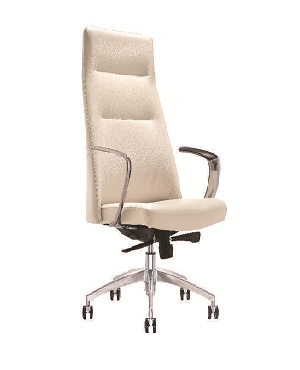 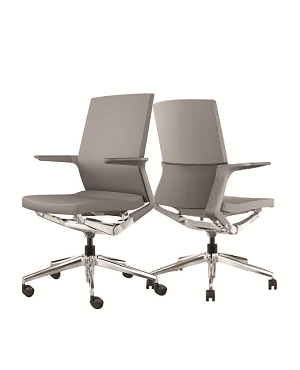 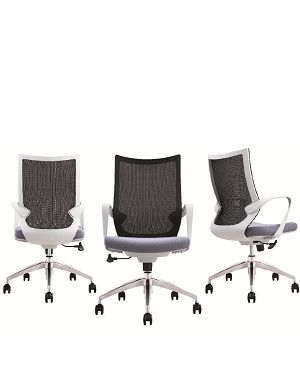 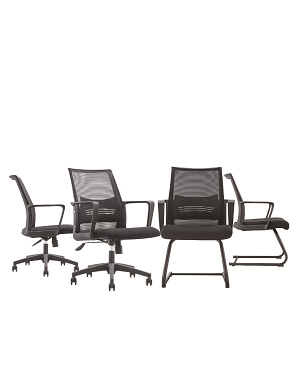 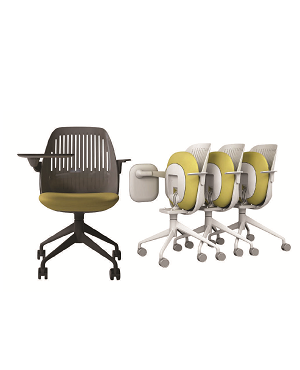 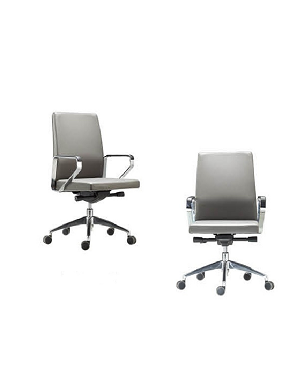 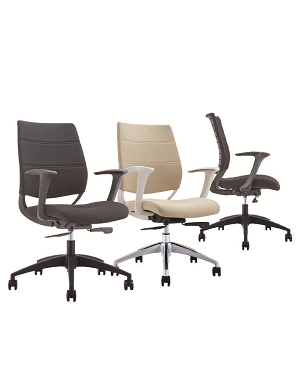 Select the most elegant and comfortable executive chairs from our collection. 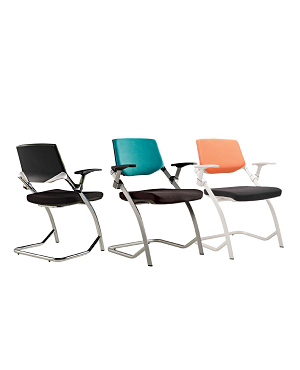 Let your guests be awed at your style. 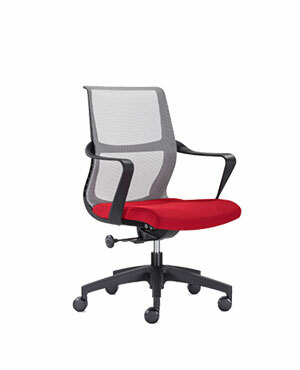 When you want office chairs of any kind, you could just visit Vcus. 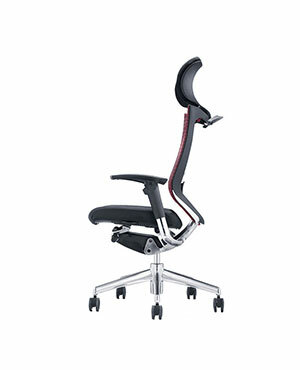 We will help you select the best chairs.